MOSCOW - A merchant ship has been hijacked by migrants it had rescued in the Libyan waters and is currently heading toward Malta, media have reported, citing the Maltese Armed Forces. The military’s spokesperson told the outlet that the ship would not be allowed to enter Maltese territorial waters. 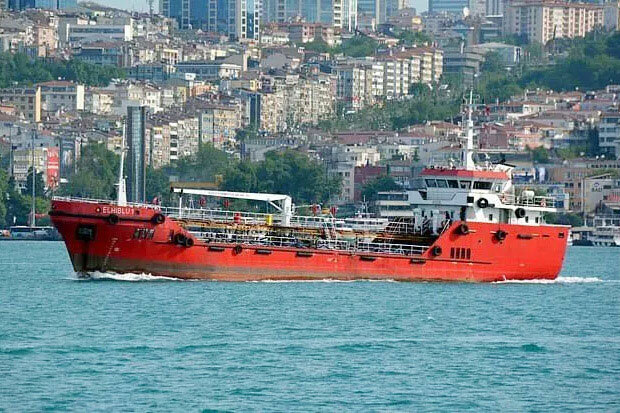 The reports added that there were mostly Turkish nationals among the vessel’s crew, adding that their condition was unknown.